VegeUSA produces a full lineup of brands targeted to specific segments of the vegan and vegetarian marketplace, allowing retailers to provide their customers with products that more closely match their individual needs. 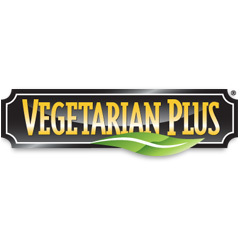 Vegetarian Plus is our all natural product line that offers delicious meat and seafood alternatives in a wide spectrum of today’s most popular and flavorful dishes. Available in the nation’s leading natural and organic marketplaces, Vegetarian Plus offers outstanding variety, great taste, great texture, and important nutritional benefits while still remaining low in calories and cholesterol. 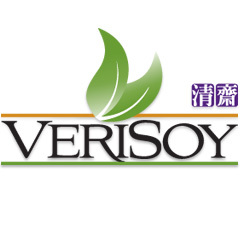 VeriSoy is our line of products available at various ethnic retail outlets for consumers who are looking for authentic and traditional vegan and vegetarian options. With a lineup ranging from complete entrees to everyday staple ingredients, Verisoy products provide a consistent level of quality at an attractive price.